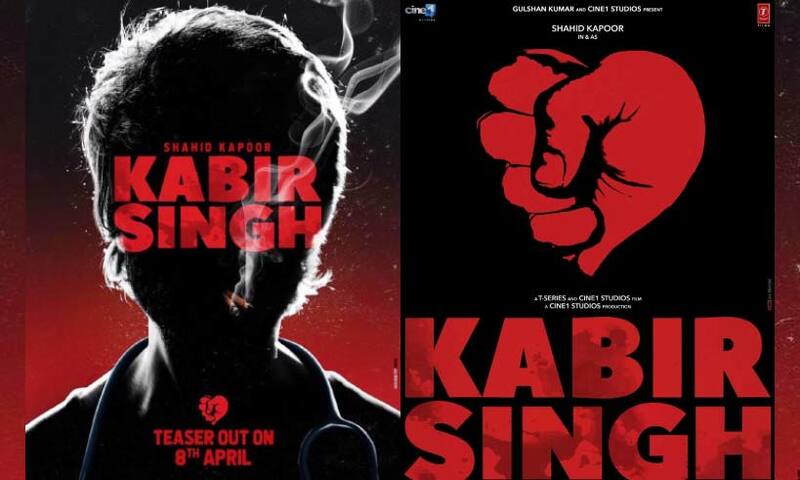 April 6, 2019 April 6, 2019 Inderjeet1 Comment on Kabir Singh Teaser Poster: Shahid Kapoor and Kiara Advani starrer ‘Kabir Singh’ official teaser will out this Monday. Teaser poster of Shahid Kapoor upcoming film ‘Kabir Singh’ is out today with the announcement of official teaser of film. Official teaser is coming on this monday i.e. 8th April and here is the poster. Kabir Singh is Hindi remake of 2017’s Telugu film ‘Arjun Reddy’. Director Sandeep Vanga, who directed Arjun Reddy, is directing the film again in Hindi version as ‘Kabir Singh’. 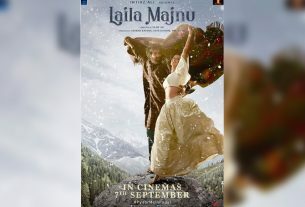 Kabir Singh is story of a medical student who is suffering from anger management and falls in love with a girl of his college. Girl couldn’t marry him and marries someone else now the guy becomes alcoholic and this is the story in brief. Shahid Kapoor and Kiara Advani are in the lead role in Kabir Singh. Shahid is replicating ‘Vijay Deverakonda’ role of Arjun Reddy as Kabir Singh while Kiara is playing role of Preethi. 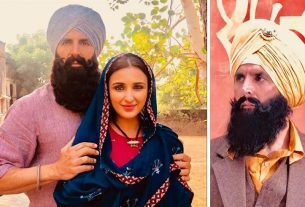 Kabir Singh is slated to release on 21st June 2019 and its official teaser will out the day after tomorrow i.e. coming Monday. Stay tuned for latest updates about Shahid Kapoor and Kiara Advani ‘Kabir Singh’. Irrfan Khan to play ‘A Mithai Wala’ in Angrezi Medium, here is he detailed info with a sneak peak!